Next week’s thaw is not expected to result in flooding in Michigan. Forecasters predict temperatures to rise into the 40s next week. 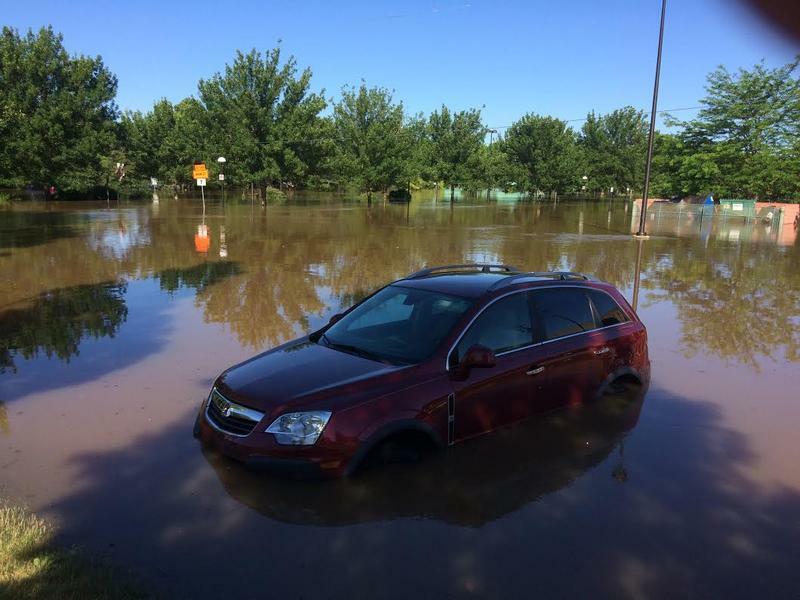 DETROIT (AP) - A newspaper says nearly 10 billion gallons of sewer overflows were released into rivers and lakes in southeastern Michigan after a tremendous August storm. 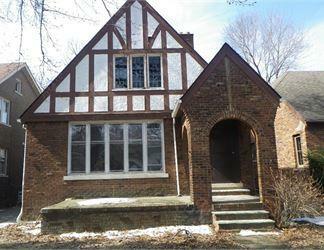 The Detroit Free Press says the number comes from reports to state regulators. The waste came from sanitary sewers that couldn't handle the rain and systems that combine stormwater and sewage. Untreated waste carries contaminants that can spoil Lake St. Clair beaches in Macomb County and put drinking water at risk. 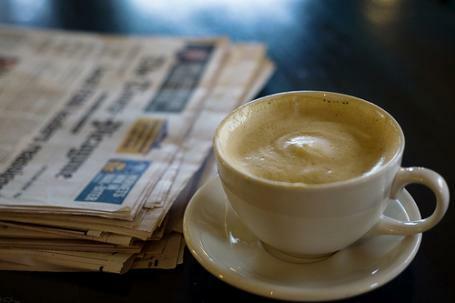 The Free Press says 10 billion gallons would equal about 20 million 50-gallon baths. By this time next year, state officials hope to be ready to move into a new $22 million center to manage Michigan’s future emergencies. Ground was broken yesterday for the new State Emergency Operations Center. The center will serve as a command center to coordinate various local, state and federal agencies at times of emergency. The old center has been activated several times in the past 12 months to coordinate the state response to floods, ice storms, and other natural disasters. 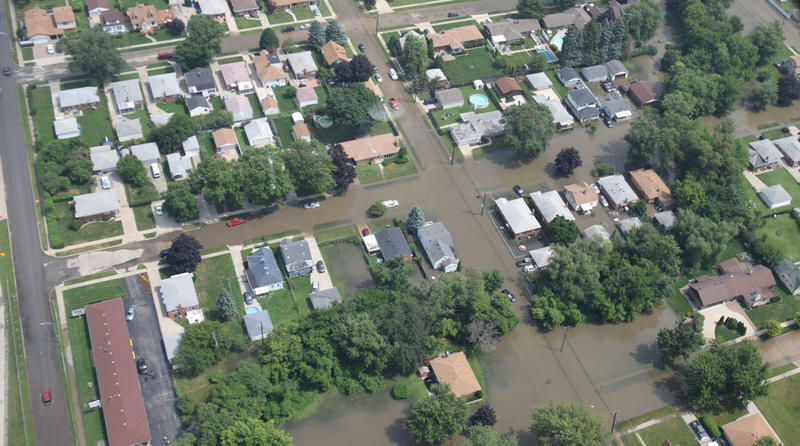 DETROIT – The U.S. Small Business Administration says it's making low-interest disaster loans available to home and business owners in Detroit-area counties that suffered massive flooding last month. The Friday announcement followed President Barack Obama issuing a federal disaster declaration the day before. That action makes available funding to those affected in Macomb, Oakland and Wayne counties. 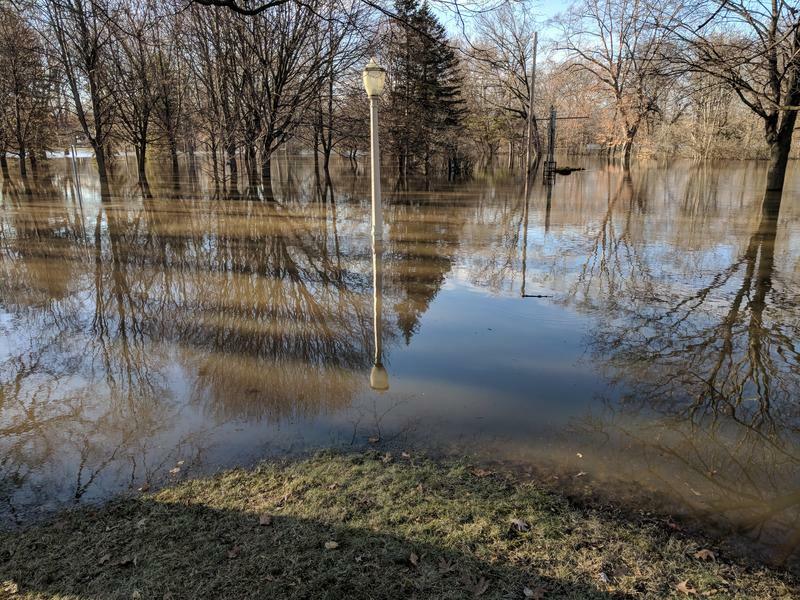 LANSING – State officials say billions of gallons of raw and partially treated sewage were dumped in Detroit area rivers and streams after flooding from heavy rains earlier this month. Department of Environmental Quality spokeswoman Laura Verona tells The Detroit News for a story Friday that about 46% of the nearly 10 billion gallons of sewage released Aug. 11 by water treatment facilities was raw, diluted or partially treated sewage. The state agency has put together a preliminary report on the sewage release. Combined sewers and retention basins in some communities in Wayne, Oakland and Macomb counties overflowed due to the Aug. 11 storm. 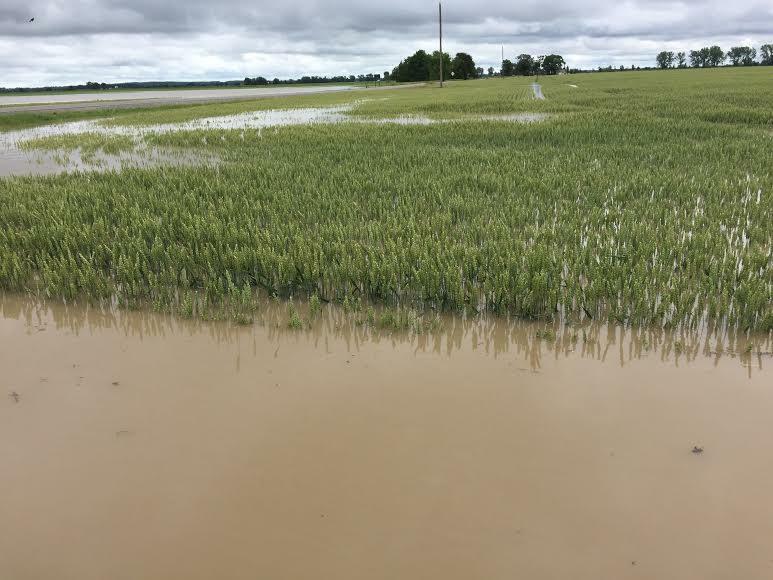 Some areas received more than 6 inches of rain. Water from the storm left parts of freeways flooded and damaged thousands of homes. Gov. Rick Snyder says massive flooding this week in and around Detroit reinforces the need to boost state spending on roads. 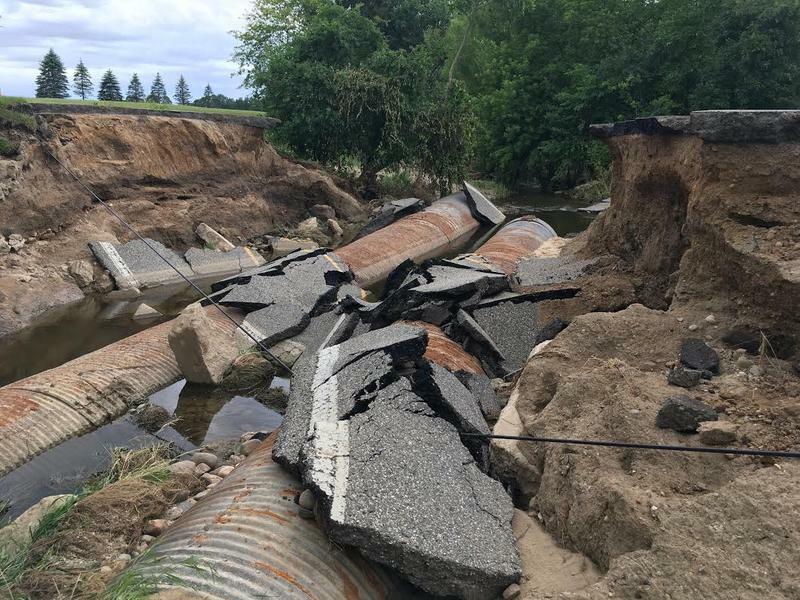 Snyder says Michigan’s crumbling infrastructure may have played a role in the floods, although it’s too early to tell for sure. 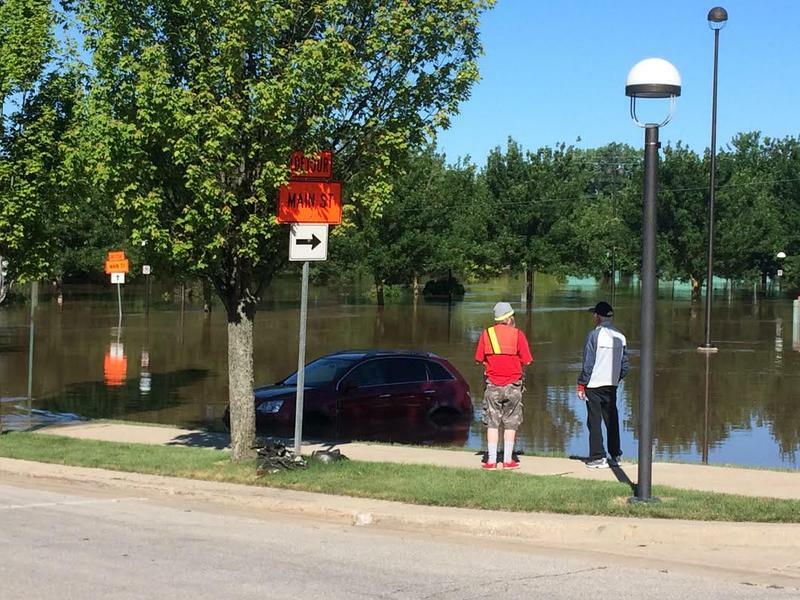 PONTIAC, Mich. (AP) - Officials in Oakland County have estimated flood damage from Monday's rain storm at $337 million, but warn the amount could increase as more assessments are received. 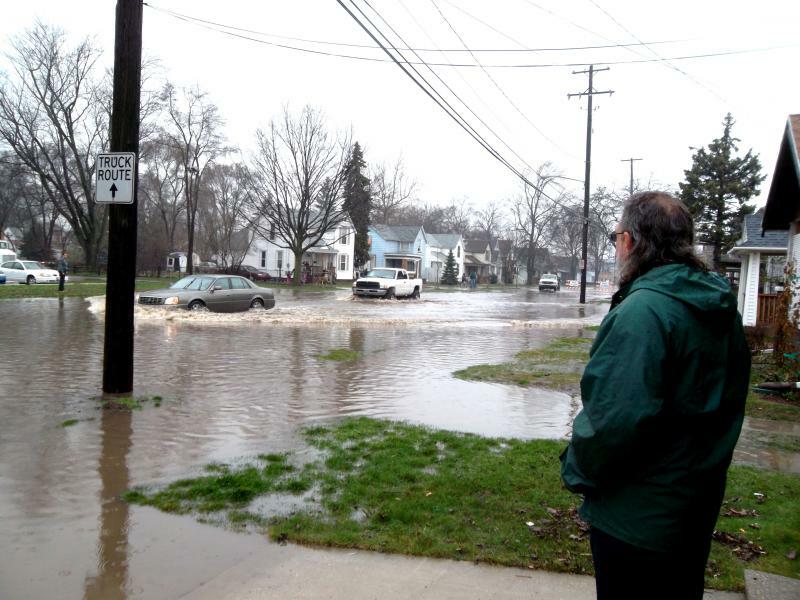 Communities in Oakland, Macomb and Wayne counties are trying to determine how much the final costs will be after more than 6 inches of rain fell in some areas. Oakland County Executive L. Brooks Patterson says Friday that "the damage estimate does not reflect the magnitude of the task that lies ahead" for residents. Last winter was the snowiest and one of the coldest ever in Metropolitan Detroit. Three days ago, the area was hit by an absolutely devastating rainstorm and the following floods. 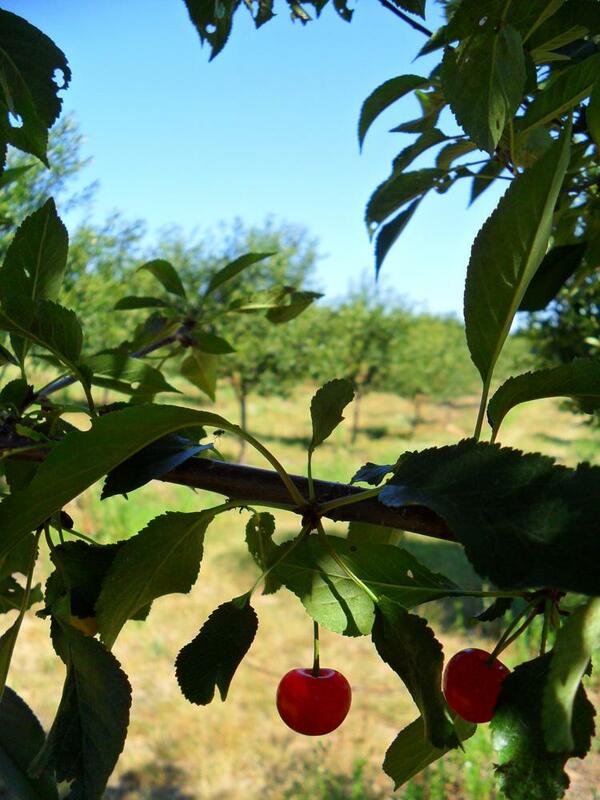 We don’t know if these events were influenced by climate change. We do know that the infrastructure, from freeway ramps to storm drains, wasn’t adequate to deal with the problems. Our roads were in urgent need of investment before this happened, and many are in worse shape now. For years, we’ve known that the water infrastructure in southeast Michigan was in need of major upgrading. But we haven’t done any of it. 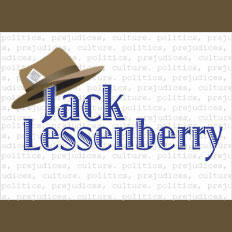 This Week in Michigan Politics, Emily Fox and Jack Lessenberry discuss how flooding in Detroit will impact infrastructure, how the Senate might vote on legislation to allow wolf hunting in Michigan, and what the state is doing to make sure charter schools are up to snuff. Gov. Rick Snyder says numerous state agencies are helping Detroit and surrounding communities deal with massive floods. Snyder flew to Metro Detroit to survey the damage himself. Snyder flew back from a trip to the Upper Peninsula to see the flood damage firsthand from a Michigan State Police helicopter. 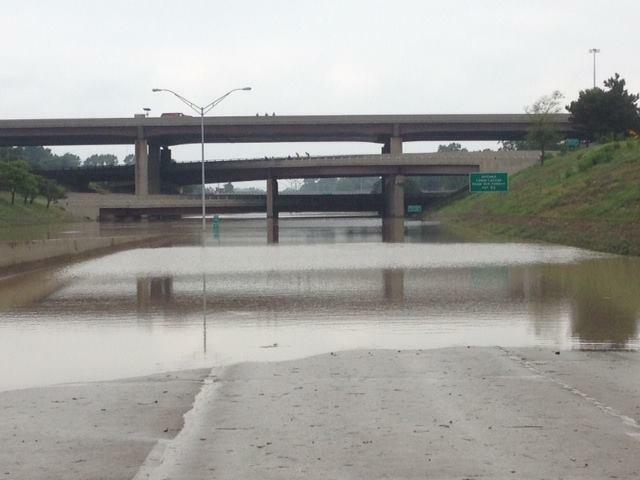 Many freeways and major roads were closed in Metro Detroit; some sections of roads were swept away in flood waters. Snyder there’s only so much public officials can do to prevent that kind of damage. First the flood waters, now the concern is about mold. 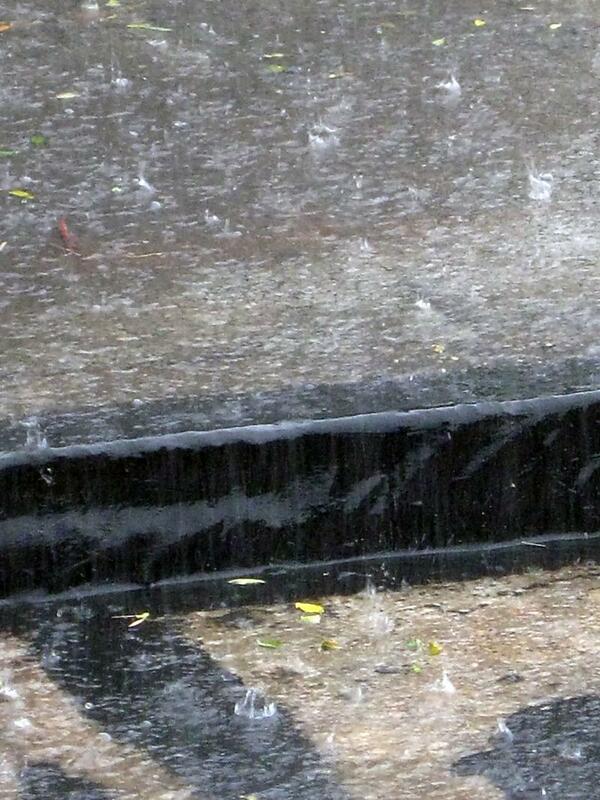 Many southeast Michigan basements flooded on Monday. George Miller is the director of Oakland County’s Department of Health and Human Services. He says to avoid mold, homeowners should remove everything damaged by water from their flooded basement. “The biggest thing is, the faster you can get the water out of your basement and start to dry it out, the less chance you’re going to have for the mold that everybody’s concerned with,” says Miller. The Detroit automakers are moving into their fifth year of recovery after the disastrous bottoming-out of 2009 when General Motors and Chrysler filed for bankruptcy. Half a decade later, however, sales are brisk and auto loans are available. But is the future that bright? On today's show: Are there warning signs of another auto downturn? And, if so, what needs to happen to stop it? Then, what will our rivers and roads look like once spring hits and the snow melts? We spoke with meteorologist Jim Maczko to find out. Lake Erie is full of blooms of cyanobacteria (sometimes referred to as blue-green algae) and dead zones, and a new report is asking us to take action. What can be done to improve the health of this lake? Also, how about adding smell to food advertising? First on the show, are Michigan veterans getting what they deserve in terms of benefits and support? 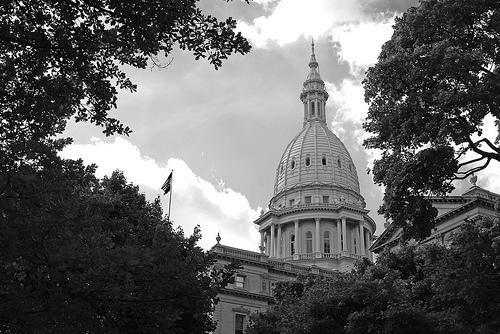 The Veterans' Administration says when it comes to per-capita spending on veterans, Michigan checks in at an average of just over $3,400 per vet. The national average is over $4,800. That places Michigan last in the nation. What is the state doing about this and to make sure that veterans get all the benefits to which they're entitled? The director of Michigan's Veterans Affairs Agency, Jeff Barnes, joined us today. 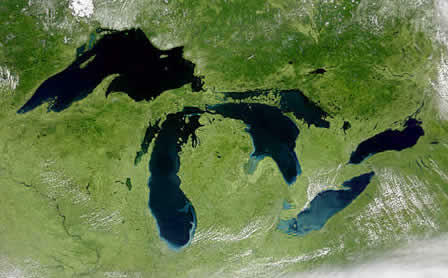 Will this Michigan spring bring water, water everywhere? We've all kept rather busy this winter tracking the seemingly never-ending snowfall. And, with nobody's friend – the polar vortex – hanging around all winter, nothing has melted. So there's a sizeable snow pack just waiting for the spring melt. 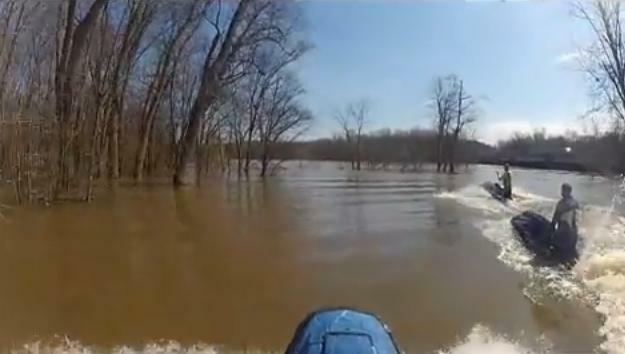 What are forecasters predicting in terms of river and road flooding this spring? Jim Maczko is a meteorologist with the National Weather Service based in Grand Rapids. He joined us today to give us an idea of what to look out for as temperatures warm up.